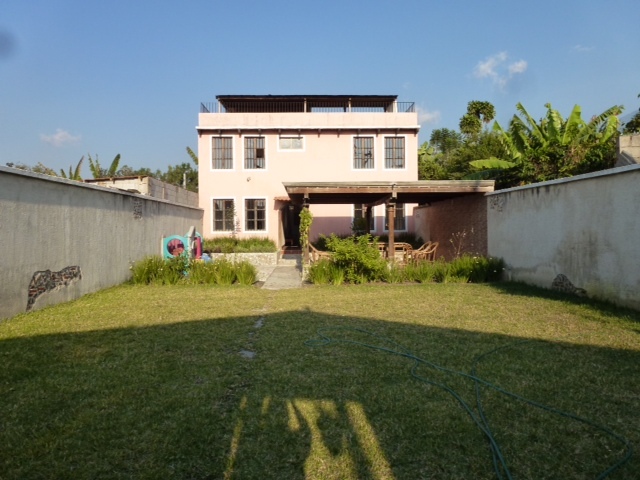 Casa Mea USA opened its second home for orphaned and abandoned children in Guatemala. The focus of Mi Casita is on abandoned/orphaned children and children with cleft lip and/or palates. 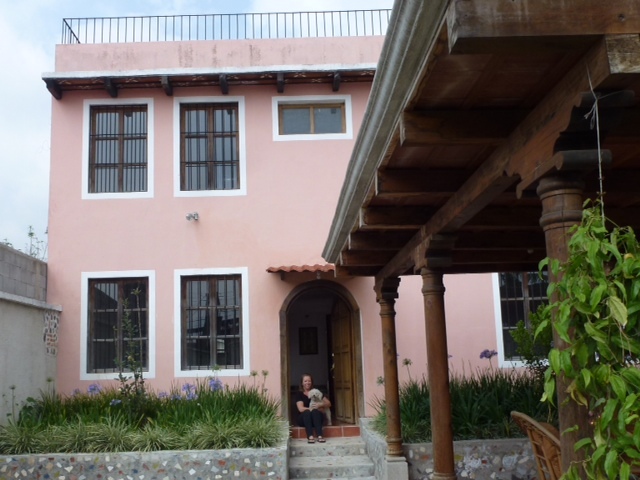 Mi Casita (Spanish for “my home”) is renting a house in a small village called San Pedro las Huertas, located 48 kilometers southwest of Guatemala City and 3 kilometers southwest of Antigua. San Pedro is surrounded by three volcanos and many coffee plantations. 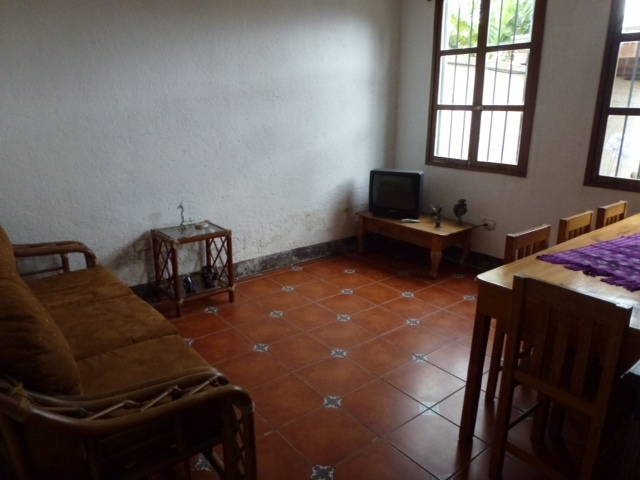 The house itself, which can accommodate 12 infants, is a sturdy, well built house in the Spanish colonial style. Mi Casita is licensed to accept 12 infants between the ages of birth through three years of age who are abandoned by their families. We are hopeful that these children will stay at Mi Casita until they are grown and ready to leave. 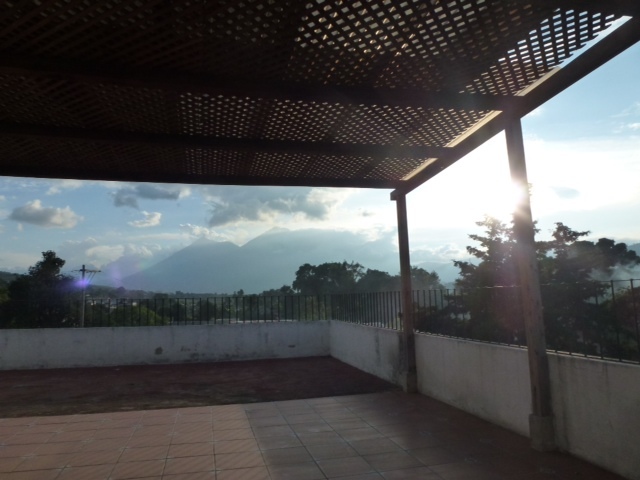 However, the National Adoption Council, which is the governing organization for abandoned children in Guatemala, may decide otherwise at any time. 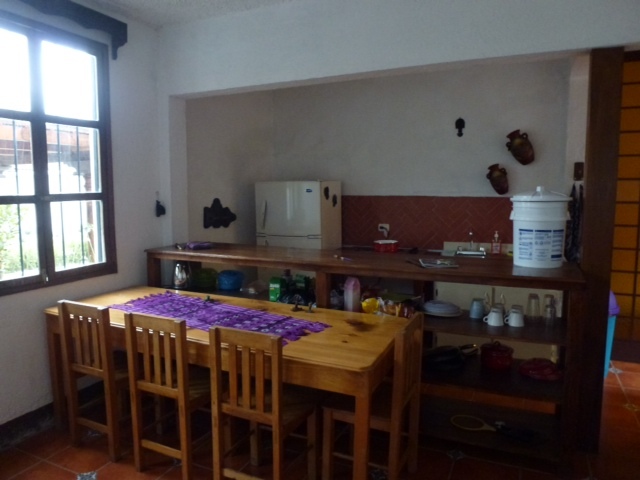 Regardless, if Mi Casita can provide a safe and loving home for these abandoned infants for however long, we will have helped them integrate into their potential new family.